There’s an online version of Travel and Leisure Magazine. If you “scroll down” to the bottom of the website you will see “contact.” Click, on contact, submit a query, and see what happens. FYI: Travel and Leisure pays “on acceptance.” The magazine does an excellent job of providing travel writers with submission guidelines. Why not write a review about your travels? 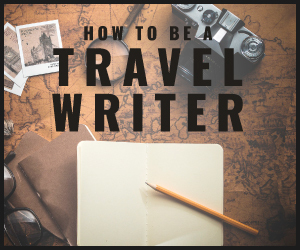 It may seem kind of “offbeat,” but it’s another way to showcase your travel writings to the public. Check out epinions. I found a review on the state of Washington, and it was very helpful. You can also upload photos with your article. 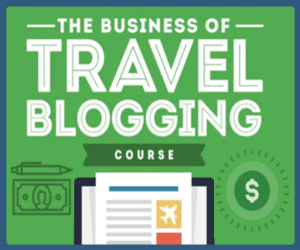 This is another way for you to get your travel writing noticed by The World.